Yes, Linux devices are somewhat unique in how they are used – most often as developer machines or production infrastructure. What isn’t true is that they don’t need management. In fact, Linux devices arguably need to be managed more closely than the other platforms. IT and ops needs to ensure that the systems are patched, log files are rotated, the right users are on each device, processes are functioning as intended, and more. Organizations that choose to manage their Linux devices often choose to manage them separately. Linux machines are generally leveraged by developers or are utilized for the production infrastructure. So it makes sense, they are treated differently than the rest of the machines in the organization. Linux devices are so flexible, that some IT admins feel that they can just script a solution to virtually any problem that arises. Linux device management can be easily done via cron. Cron is an oft used utility in the Linux world. All this has contributed to the prevailing view that it’s perfectly acceptable to just manage Linux devices separately, but this view is causing IT admins tremendous headaches. The challenge with cron is that it is difficult to use, provides little information on success or failure, and is difficult to report on. Further, when a developer has a separately managed Linux device, that means the IT organization can’t access the device. Devices in the production environment are often managed by ops and involve tremendous amounts of scripting and programming. Sometimes those groups will leverage configuration management solutions such as Chef and Puppet. The trouble with these approaches is that there is no one central system that manages Linux devices along with the rest of the devices in the infrastructure – Windows and Macs. 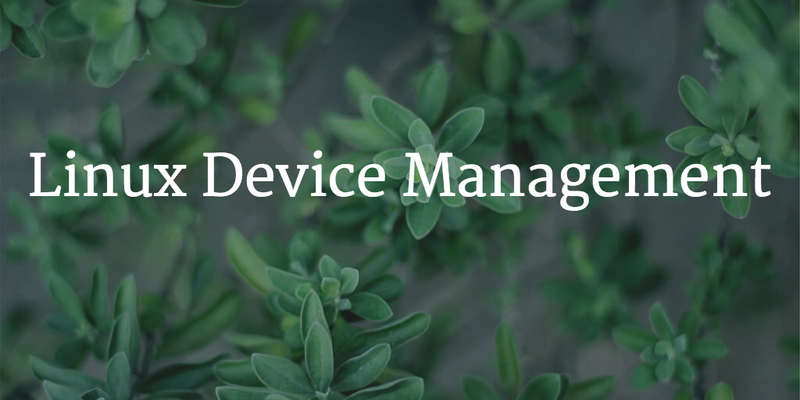 Linux device management starts with user access. IT or ops must manage access to the device in order to manage. Once IT or ops controls access, then systems can be put in place without heavy scripting and with better monitoring and results reporting than cron. JumpCloud’s Directory-as-a-Service is at it’s core a Linux user authentication and device management platform. DaaS controls who can access your Linux devices and how – whether they need SSH keys, have sudo access, and more. Further, through a lightweight agent on each Linux device, JumpCloud’s Directory-as-a-Service solution can execute tasks and commands on each device. 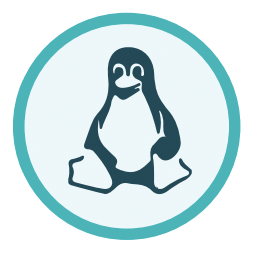 Tasks can be written in any language supported by the Linux device and JumpCloud’s command execution framework provides full audit reporting and logging of the tasks. 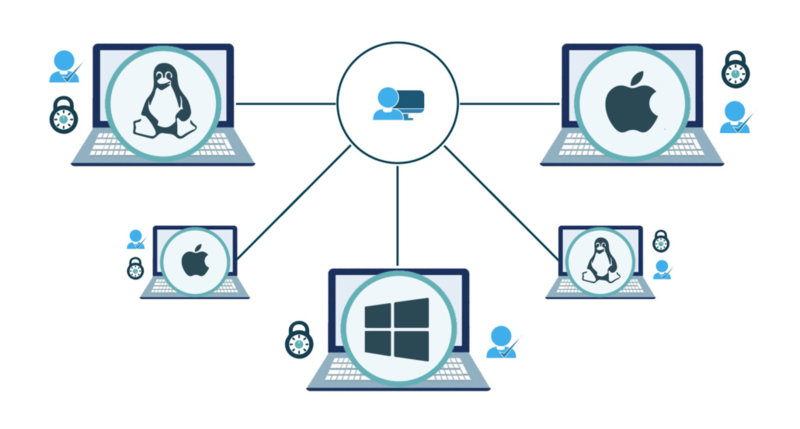 If you would like to manage your Linux devices much like you have control over your Windows or Mac devices, then check out JumpCloud’s Directory-as-a-Service solution. You can give it a try for free.